Site Owners: Free advisory and analytical services as well as the highest offers for lump sum buyouts for Site Owners seeking to sell their rent stream. Our average increase in offer prices and values for site owners that contact us has been more than 10% above the highest offers they have had to date. Why pay an ‘advisory’ firm when you can deal with experts that started the wireless lease buyout business in 2001. Our ‘reward’ comes simply by being given the opportunity to make you an offer tailored for your objectives and situation, not ours. Tower Owners and Developers: TCA manages the divestiture and acquisition activity of certain tower assets as a part of our national program with one of the 4 major carriers. We calculate values and pricing for this carrier to acquire the towers they are a tenant on. Working on multiple assets every month for our client, we are more than current on the nuances of both the market and tower valuations. Our scope of work requires us to analyze, package, recommend for purchase or acquire ourselves infrastructure all across the country. If you own or are developing one or more towers with one or more investment grade anchor tenants, contact us today. 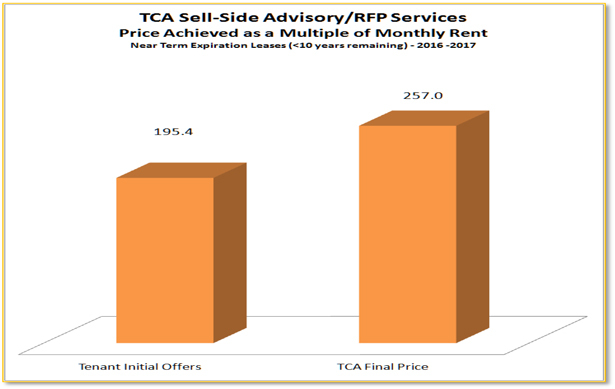 Tenant Partners: TCA offers advisory services for tower companies and wireless carriers seeking to protect their assets from predatory aggregators. Tower Capital Advisors is proud to have been engaged by AT&T since 2015 to assist their landlords around the country. Call us for references. Institutional Investors: Real-world, operator-level experience complements the traditional investment banking approach to advisory services for institutional and private investors seeking portfolios or individual transactions in the space. Private Investors: TCA’s acquisitions of wireless infrastructure easements/leases provide long-term cash flows with investment-grade tenant-credit counterparties. If you would like to learn more, contact us today. 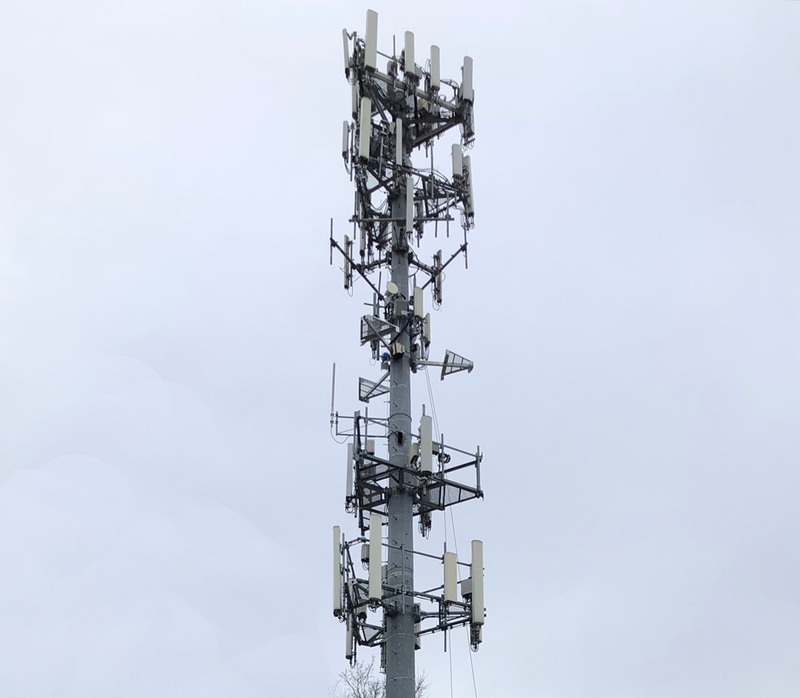 Tower Capital Advisors currently performs a regular service as part of our scope of work as a national partner of AT&T that requires us to analyze, structure, value and acquire (either using our funds or AT&T’s funds) cell towers that AT&T is a tenant on. AT&T wants to make sure that if a tower owner is looking to sell their tower, they consider AT&T as a preferred buyer. As part of that relationship with AT&T, TCA acts either as a direct acquirer or manager of AT&T’s acquisitions of towers to for carrier. 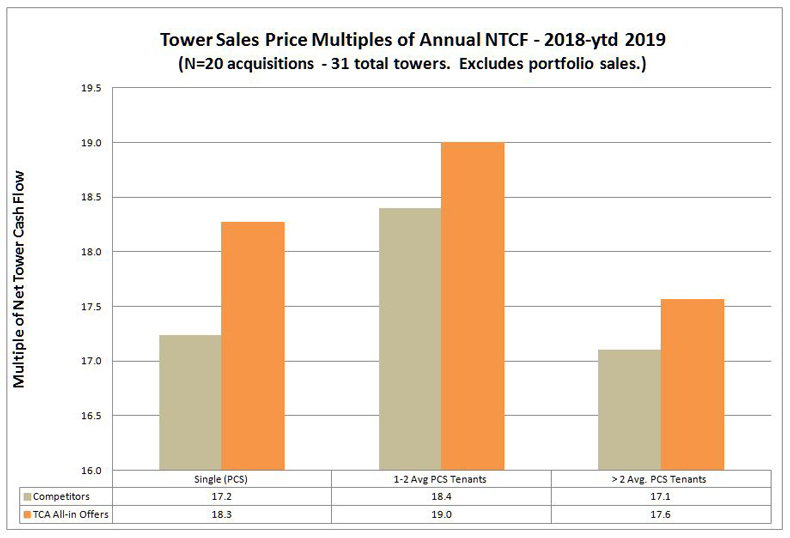 With more than a transaction a week in single or multiple tower purchase opportunities coming across our desk, we are uniquely suited to provide tower owners with up-to-the-minute values and the highest purchase prices in the industry. 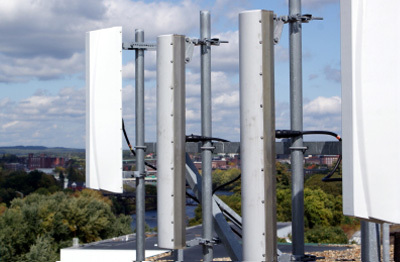 If you own one or more cell towers with at least one PCS tenant on it, we believe our expertise in maximizing the value of your assets is worth exploring.